Feeling voiceless about the impending Brexit deadline? 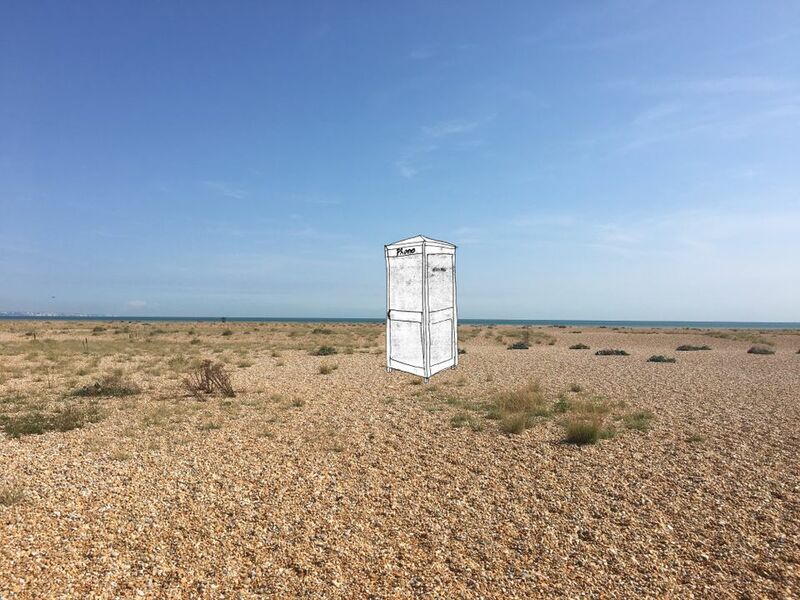 Fear not, the artist Joe Sweeney wants you to leave a message for Europe in his recreated 1990s BT phone booth on the Kent coast facing France. From 1 March, the booth will be installed on the pebble beach at Dungeness the UK’s most south-easterly point and will record messages left by members of the public. The messages will be uploaded to the internet in the hope of making a record of people’s views and sentiments over the 28 days remaining from the start of the project to the 29 March Brexit deadline. +44… Leave a Message For Europe will be installed at The Pilot Inn pub in Dungeness. Those who can’t make it to Kent can leave a message, free of charge, via the project’s website. The site will also live stream footage of the booth. The messages and video footage will be added to a permanent digital archive and later incorporated into a video work by the artist.